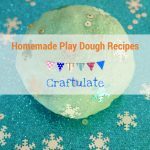 Here’s a list of the complete collection of fine motor activities that can be found on Craftulate! 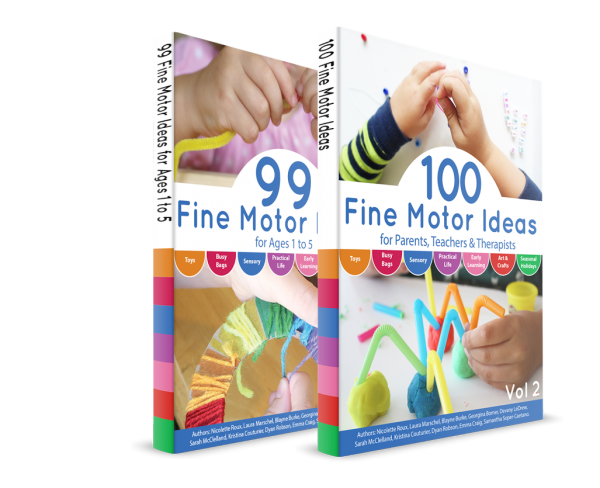 When a group of us started the weekly Fine Motor Fridays series back in October 2013, I had no idea how important it would become on my blog! 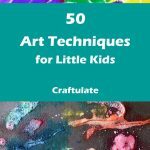 It is always such fun to try and find new ways to work on hand-eye coordination, pincer grasp, hand strength and much more! 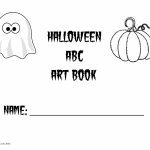 Click on the links below to jump to the section that interests you! 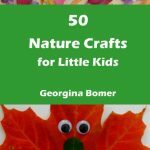 Fine Motor Activities – everything else! 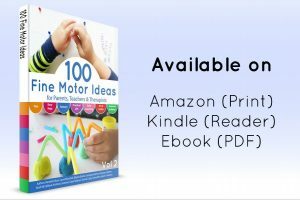 Did you know that I am co-author to TWO books all about fine motor activities? 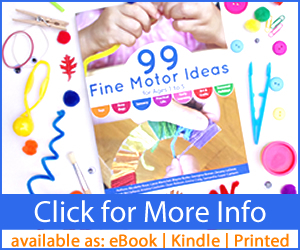 99 Fine Motor Ideas for Ages 1-5 and 100 Fine Motor Ideas are available in paperback, Kindle, and ebook formats. 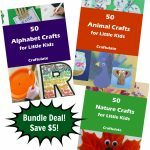 There are also bundle deals if you want to buy both ebooks! 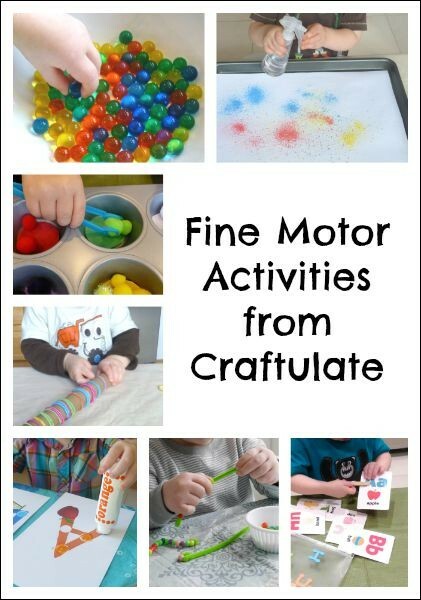 I also have heaps more ideas on my Pinterest board dedicated to fine motor!